Before talking about the best gym shoe, we should talk about what happens in the contemporary gym. The best gym shoe will help you be comfortable on all of those machines, at least the machines that you use. Without a doubt, the best all-purpose exercise shoe is the technical running shoe. Technical running shoes are the most engineered athletic shoes in the world. They are made with industry-leading materials, industry-standard manufacturing techniques, and in the world’s best factories. They are lightweight, supportive, resilient, well cushioned and increasingly stylish. What are technical running shoes? 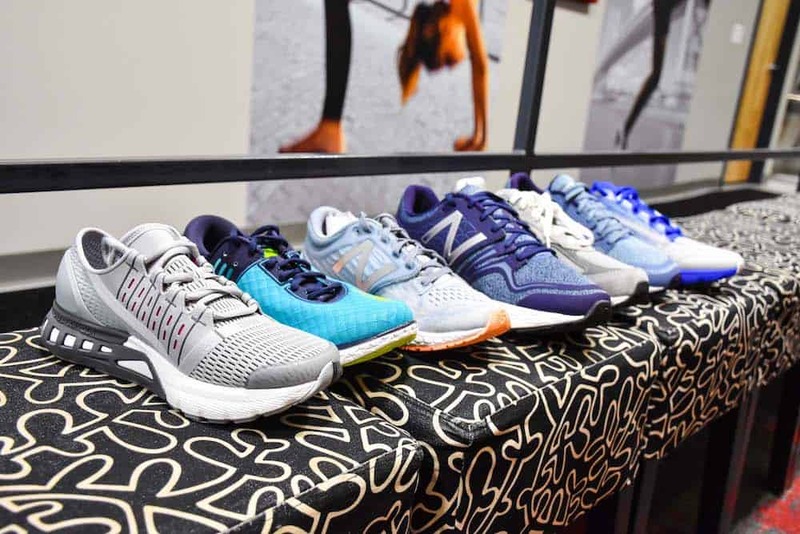 Technical running shoes are the premium running shoes sold by world-recognized manufacturers such as Brooks, Asics, New Balance, Saucony, Hoka One One, Adidas and Under Armour. Their most frequently occurring price is $130 but they can cost $170 and more. Examples include the Brooks Ghost, Saucony Guide, Asics Kayano, New Balance 1080, Hoka Clifton, and Adidas Boost. 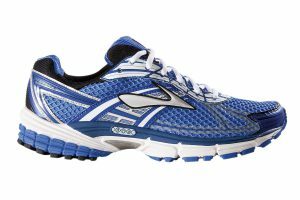 The best technical running shoe, and hence the best gym shoe, is the one that’s new, fits, and is comfortable. It’s obvious that technical running shoes can be used on treadmills. They are also the shoes that people find most comfortable on the range of popular cardio machines. They are the most commonly used shoes for people who use barbells, dumbbells and kettle bells. Besides technical running shoes, it should be said that there are specialty athletic shoes that can be worn for some of the popular equipment found in gyms: weightlifting shoes for barbell exercises and cleats for stationary bikes, for example. 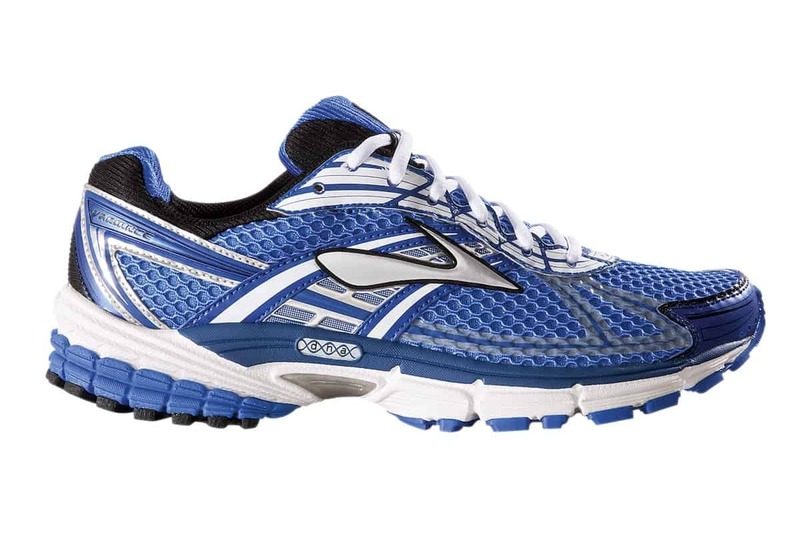 But if you want the best gym shoe that will work on everything, you can’t beat the technical running shoe. ← Cushioned running shoes or firm?